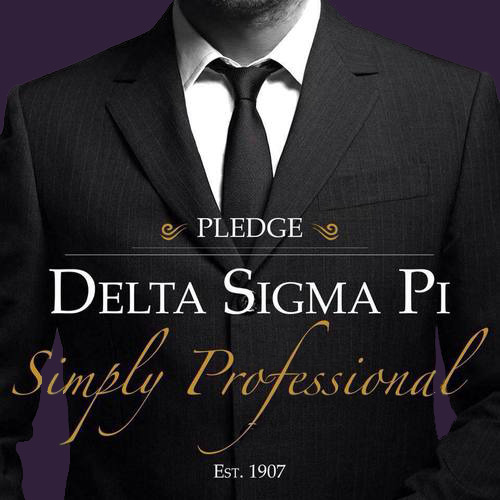 Find out more about DSP and our chapter here at Virginia Tech! Ready to take the next step to professionalism? Become a member of our prestigious organization today! RT @Sumichrast: Gina French selected as faculty of the year by DSP @VTPamplin Congratulations Gina!